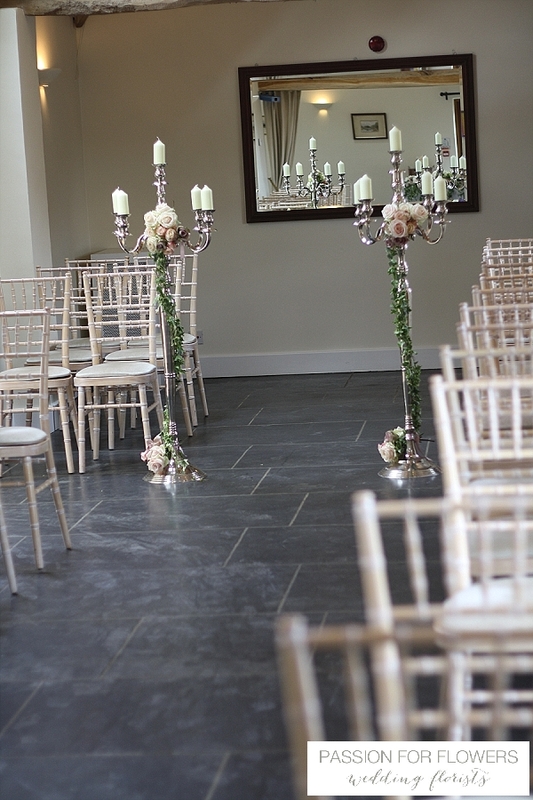 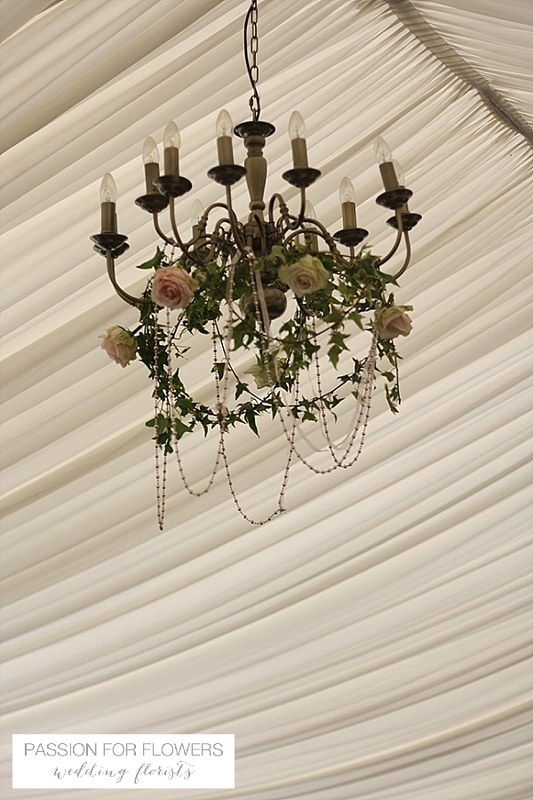 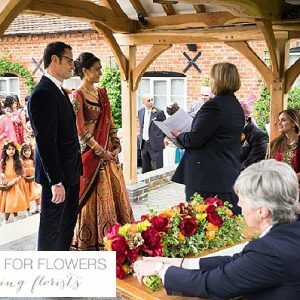 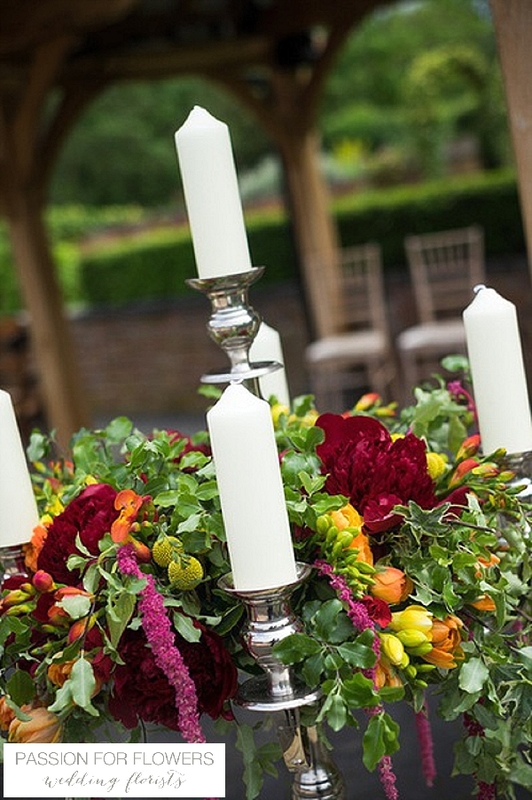 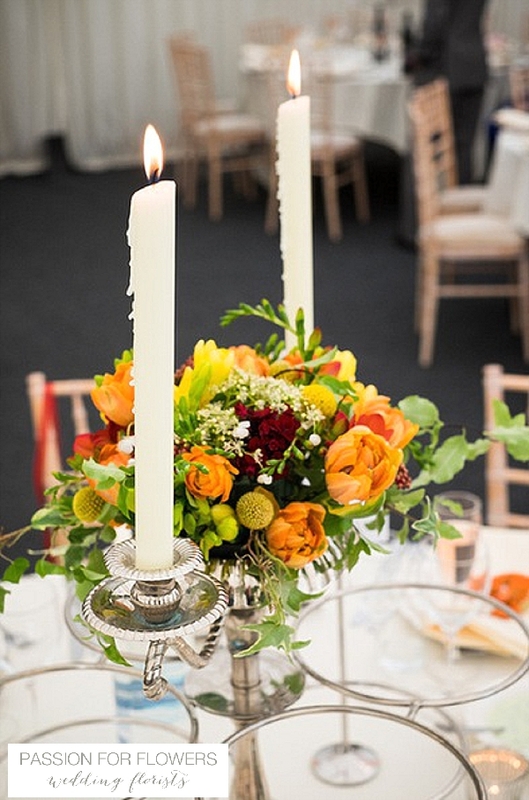 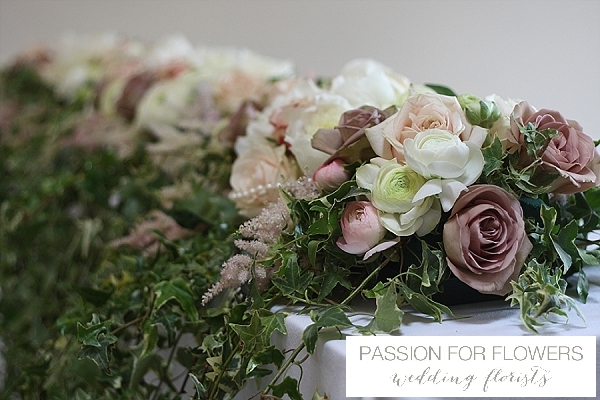 Passion for Flowers have worked with a number of brides and grooms providing their wedding flowers for Wethele Manor. 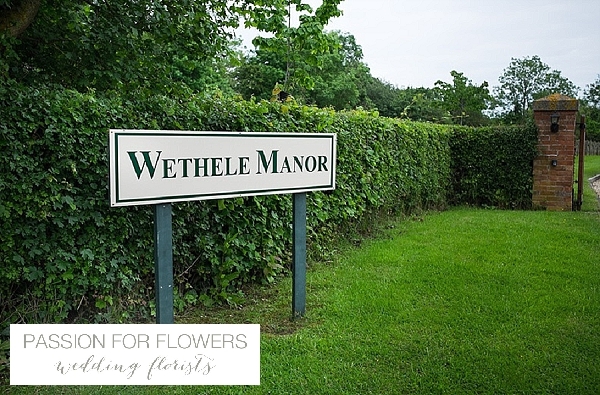 Wethele Manor is a 250 acre estate in the Warwickshire countryside. 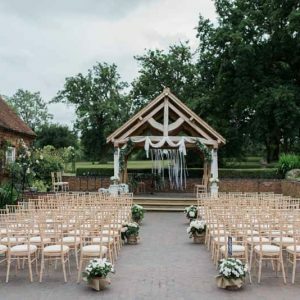 The rustic charm of this 16th century house with its cluster of outbuildings makes it a wonderful setting for your wedding. 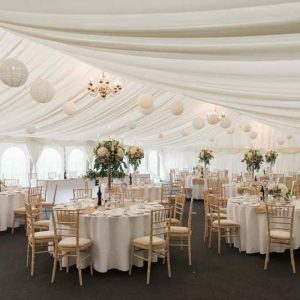 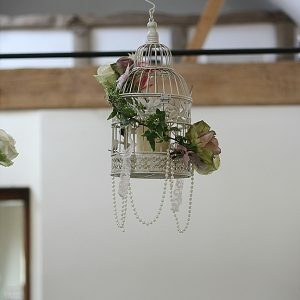 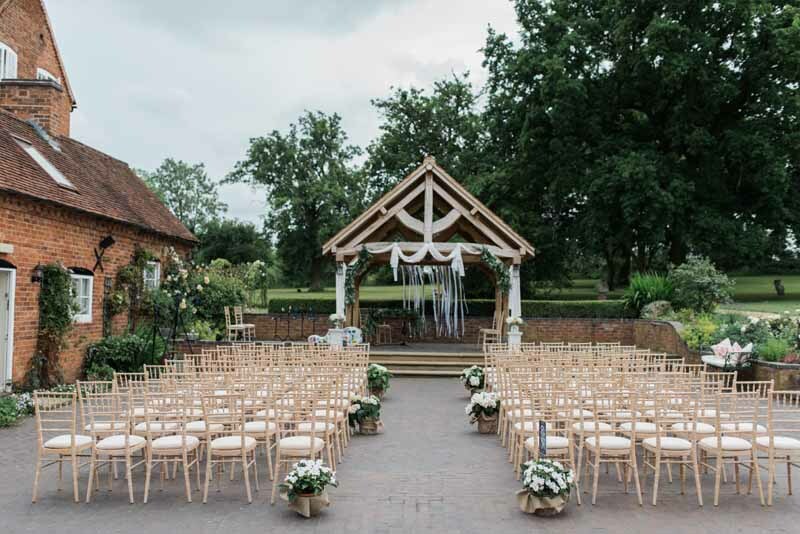 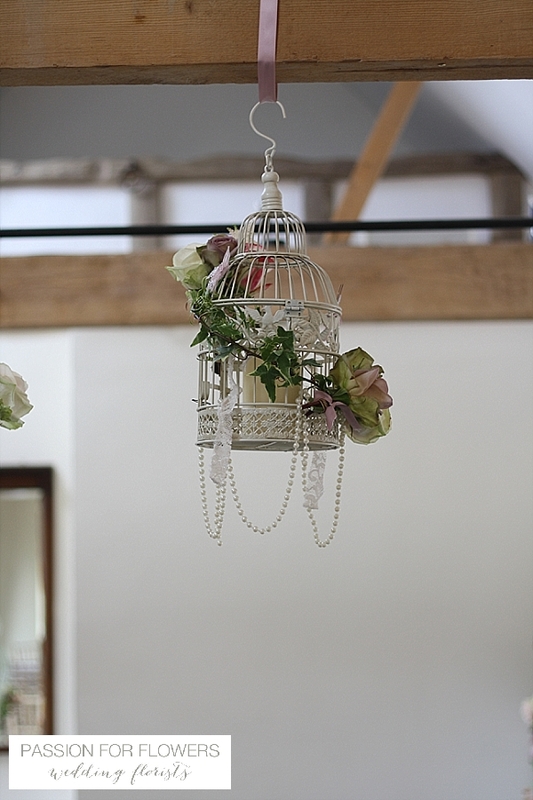 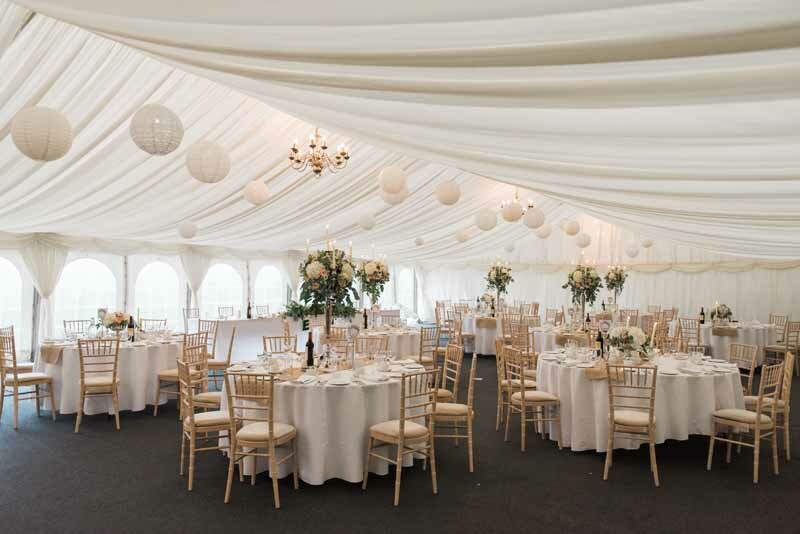 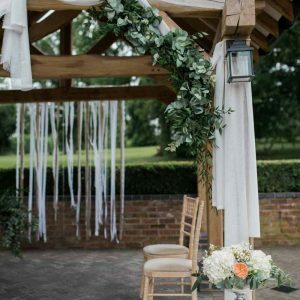 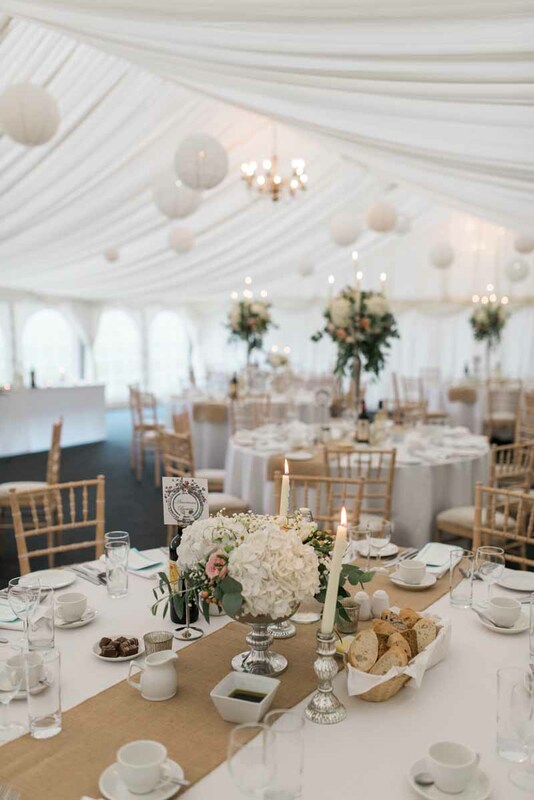 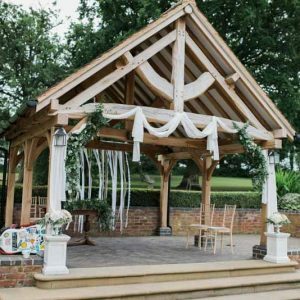 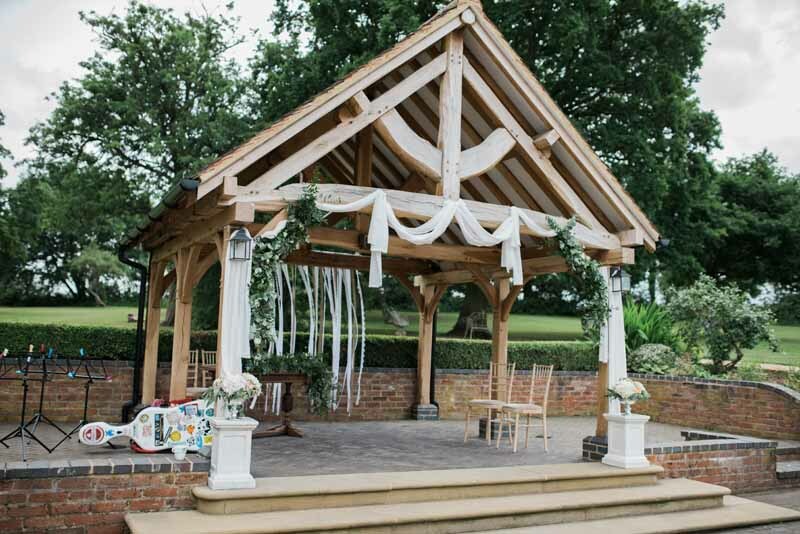 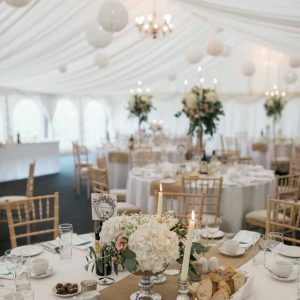 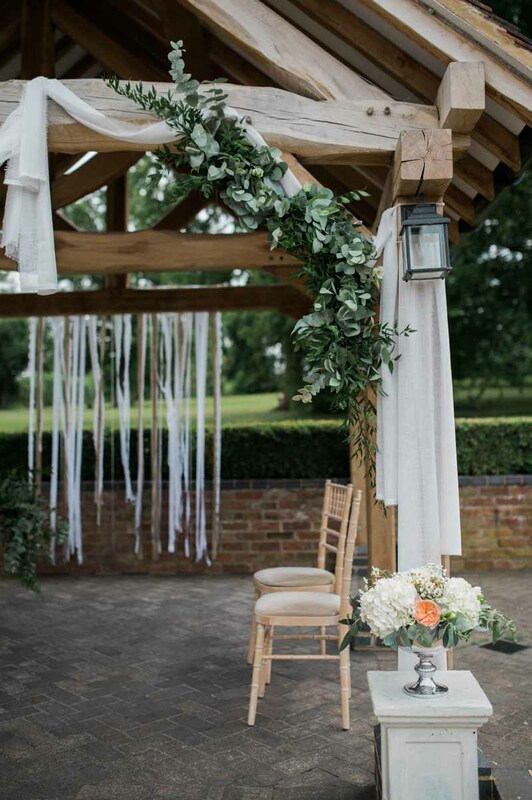 The venue is licensed for indoor and outdoor wedding ceremonies, the oak beamed barn, spacious marquee and beautiful grounds make it a lovely choice. 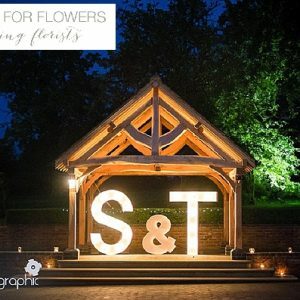 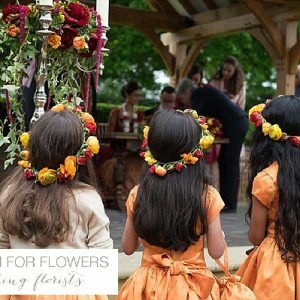 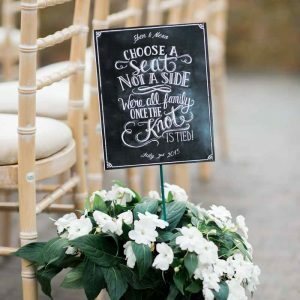 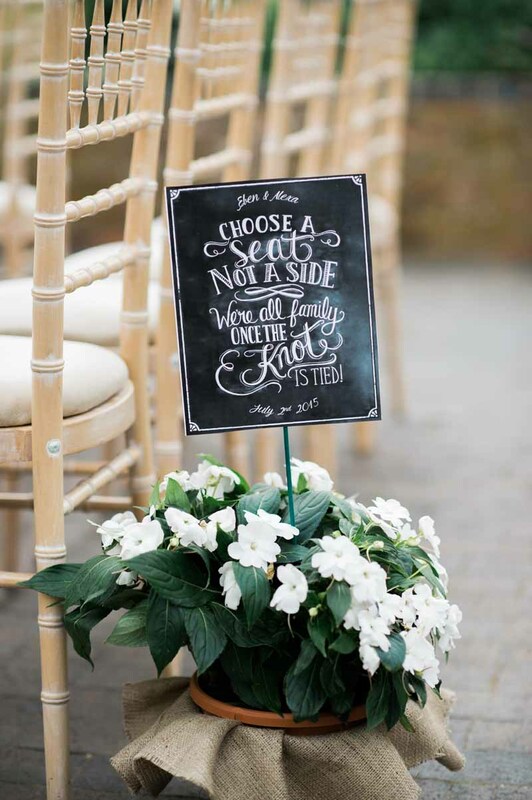 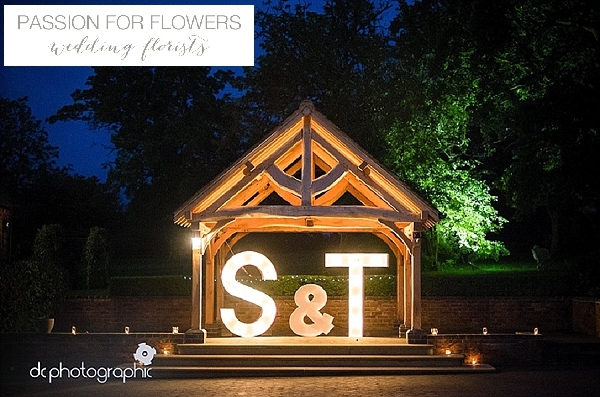 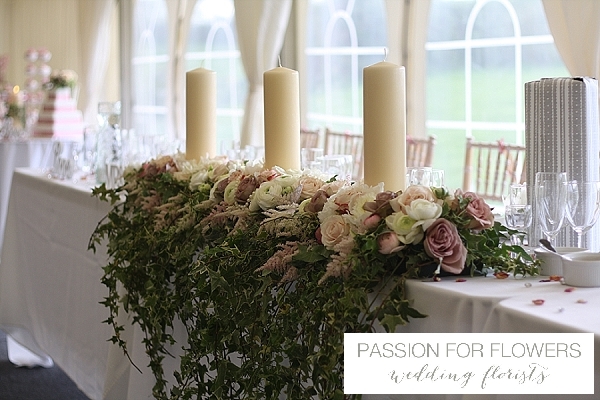 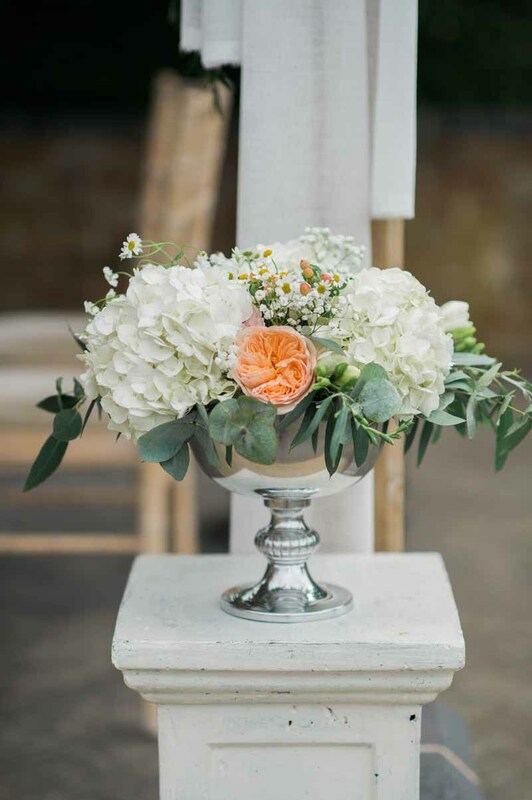 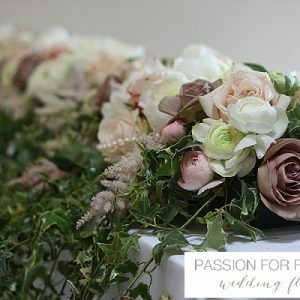 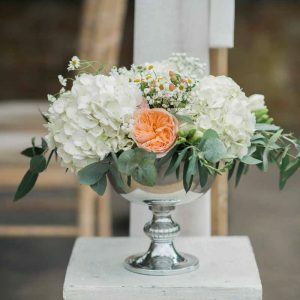 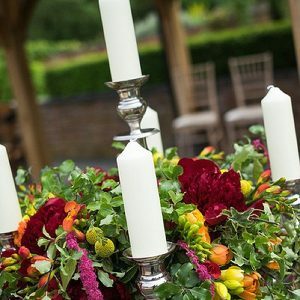 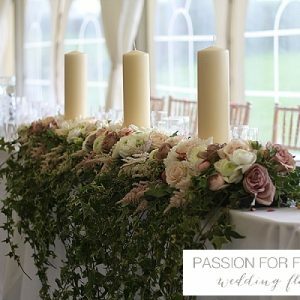 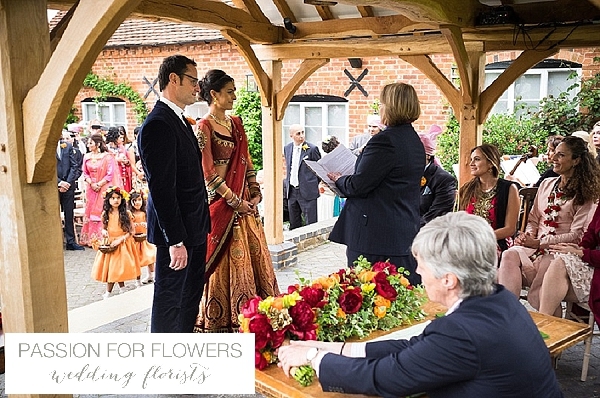 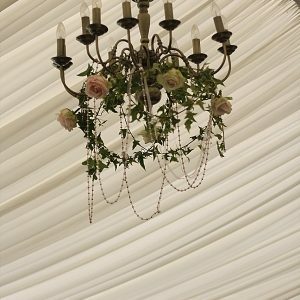 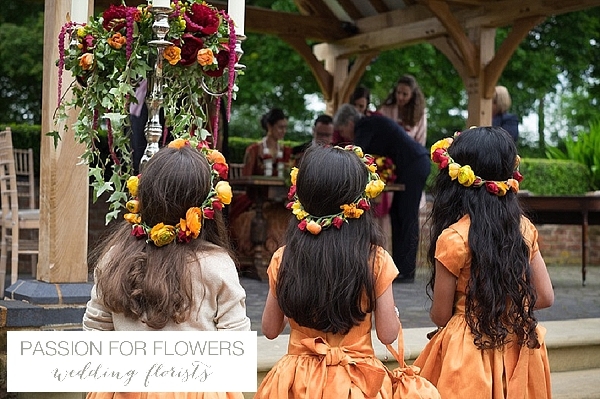 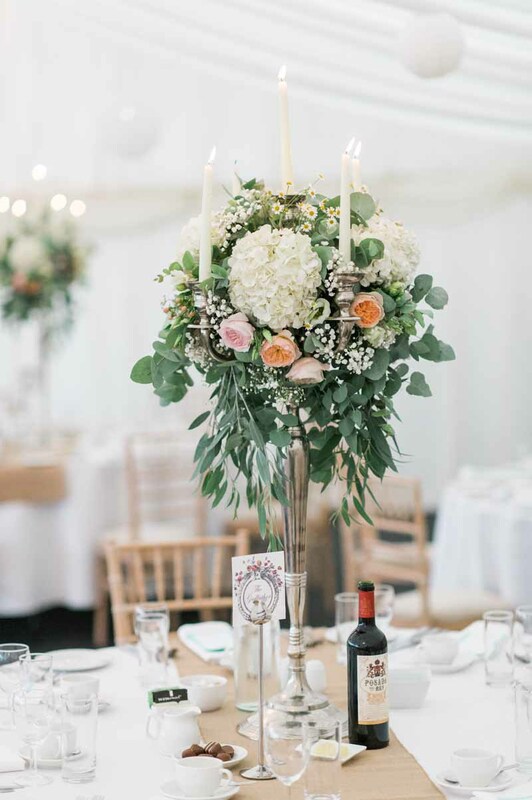 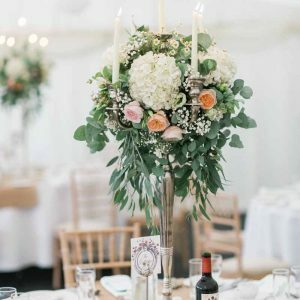 At Passion for Flowers we will work with you and help choose the perfect style of wedding flowers to suit the venue as well as you as a couple. 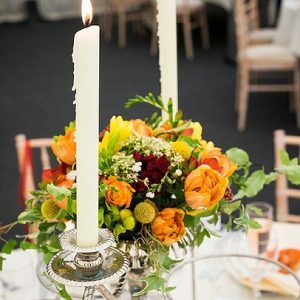 These photos are from one of our weddings at Wethele Manor, the bride chose a bright, colourful look to her wedding day totally in keeping with her gorgeous gown. 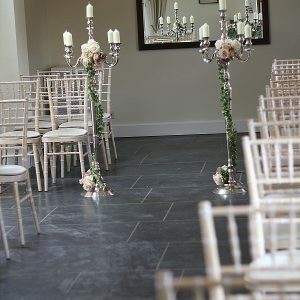 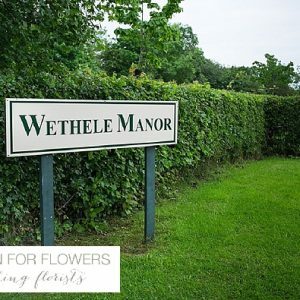 If you are looking for a wedding florist for your Wethele Manor wedding please get in touch, we would love to discuss your ideas with you.